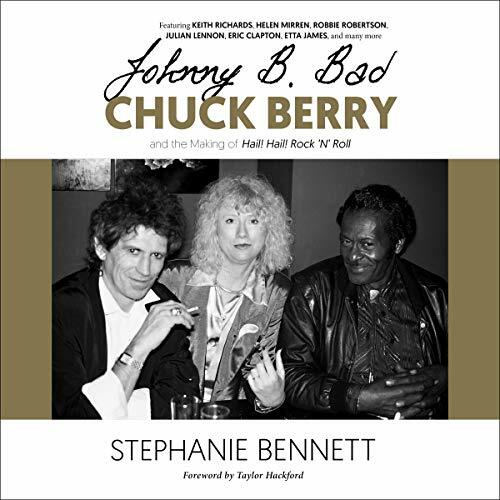 Showing results by author "Stephanie Julian"
Thirty years ago, Chuck Berry starred in the seminal music documentary Chuck Berry: Hail! Hail! Rock 'N' Roll, which profiled the legend during a star-studded concert celebrating his 60th birthday. Now comes the complete story behind one of America's most enduring and embattled icons. Compiled as an oral history by the film's producer, Stephanie Bennett, Johnny B. Bad combines interviews from the film's participants, including its music director - Keith Richards. These unique interviews and accounts paint a vivid and multifaceted picture of the artist.